Our skin never really gets enough credit or attention. It’s time to give back to our skin and give it the luxury treatment it deserves. Milèo has the perfect products to get your skin to be as silky smooth as we aspire. The brand has five different oils, five of which were featured on Nylon‘s 2018 Beauty Hit List. The first oil is Labrynthe Vert, which is a skin refiner meant to clarify, firm, and refresh the skin. It is made with the French Violet Leaf and with gorgeous-smelling melon florals. If you are looking to nourish and hydrate your skin, especially after winter has dried it out, the Maroc D’Azur face plumping oil is for you. It is created with Moroccan Blue Tansy and has peach champagne floral scents to evoke happiness. It is meant to give you a “plush, dewy finish”. If you are more of a night oil person, the Monte D’Oro oil is a great product. It is a night regenerator oil meant to restore your skin after the damage caused by our day to day activities. It is made with Corsican Golden Immortelle and honeyed tobacco florals that give you a sensual feel meant to relax you before going to sleep. For radiant and energized skin, the Amber Fort oil is amazing. It is meant to brighten the skin, eliminate any fine lines, and protect your skin from daily environmental stress. It is made with Indian Pink Lotus and amber florals for power and focus throughout the day. 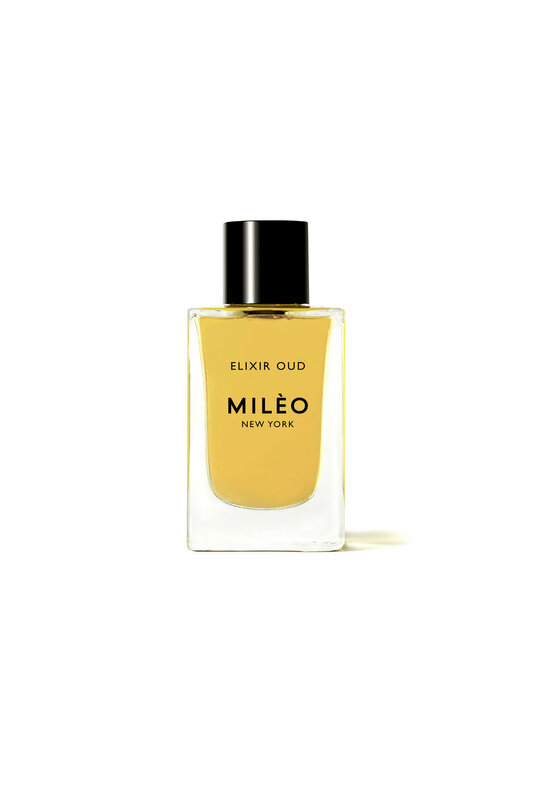 Milèo’s newest oil is the Collonges-La-Rouge. It is collagen making oil meant to completely transform your skin into the healthiest it can be. It is deeply firming and made with French Red Narcissus. The infusion of cherry florals and the bottle’s bright color spark joy and delight. All five oils are not only visually pleasing but they will help your skin look equally as stunning. They are a great splurge and perfect for a “treat yo self” day. To learn more and shop all the oils, you can visit the Milèo website.